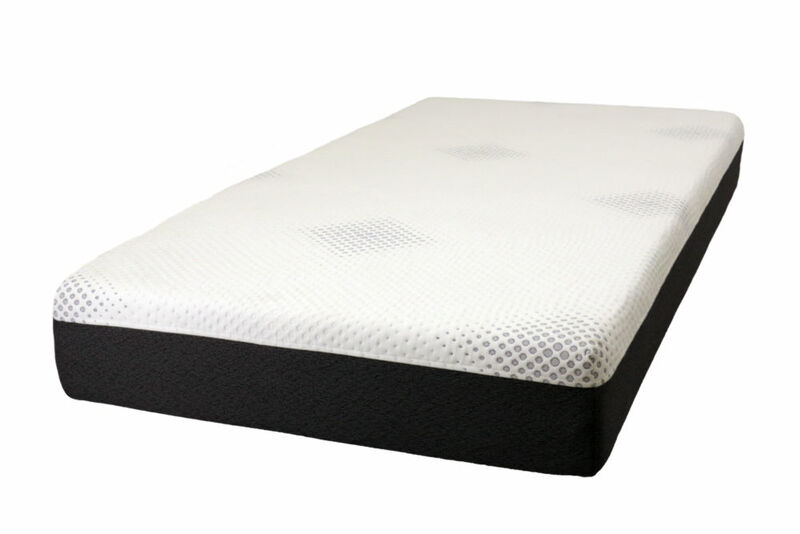 The Rugged Comfort Supreme Foam mattresses use the very latest in foam bed technology to provide a cooler, drier, more comfortable mattresses. It does not react to temperature, meaning it’s comfortable even at lower temperatures and doesn’t retain body heat while sleeping. 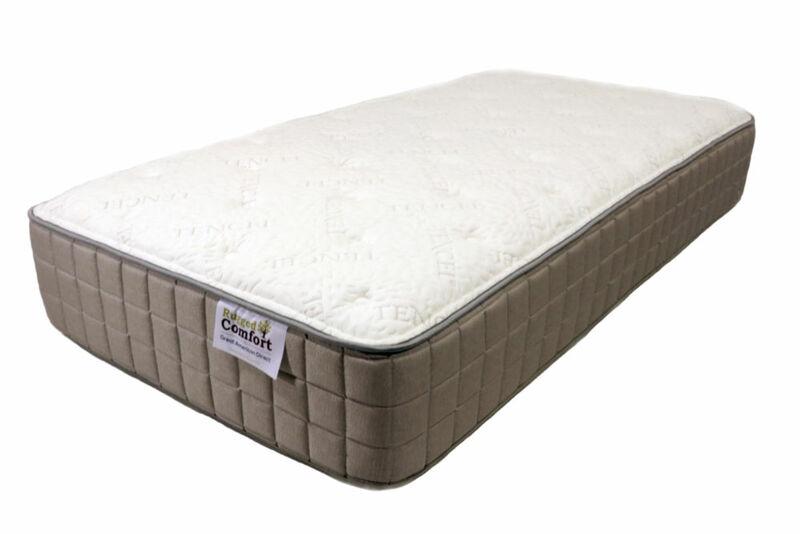 These mattresses are specially rolled and packed for easy shipping.